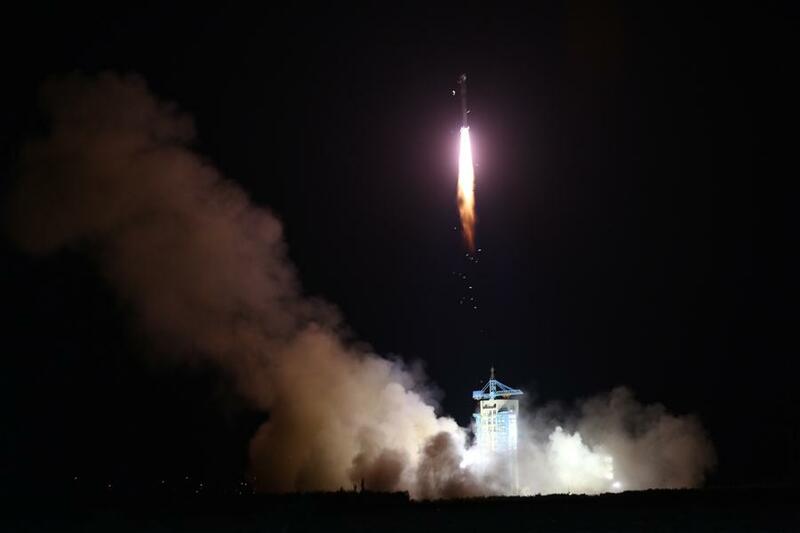 China launched the first-ever quantum satellite Monday (Aug. 15) in an effort to help develop an unhackable communications system. “In its two-year mission, QUESS is designed to establish ‘hack-proof’ quantum communications by transmitting uncrackable keys from space to the ground, and provide insights into the strangest phenomenon in quantum physics — quantum entanglement,” China’s state-run Xinhua news agency reported. Such a system is theoretically impossible to hack. In addition, any attempts to eavesdrop would be picked up via an induced change in the photons’ state. Many nations are working to make quantum communication a reality, but China is the first to launch a satellite dedicated to developing the technology. The 1,320-lb. (600 kilograms) QUESS satellite is designed to circle Earth at an altitude of about 310 miles (500 kilometers), completing one lap every 90 minutes.